Women with ADHD : More Severe Symptoms than Men? Let’s begin by pointing out that we have recently written about ADHD and Depression in Teenage Girls, and have even produced a brief internet video on the topic. As reported in that article, females with ADHD tend to have the “inattentive” type of ADHD (what we refer to as Winnie the Pooh type), where males tend to have the “impulsive-hyperactive” type or a “combined type” of ADHD (what we refer to as Tigger type ADHD). 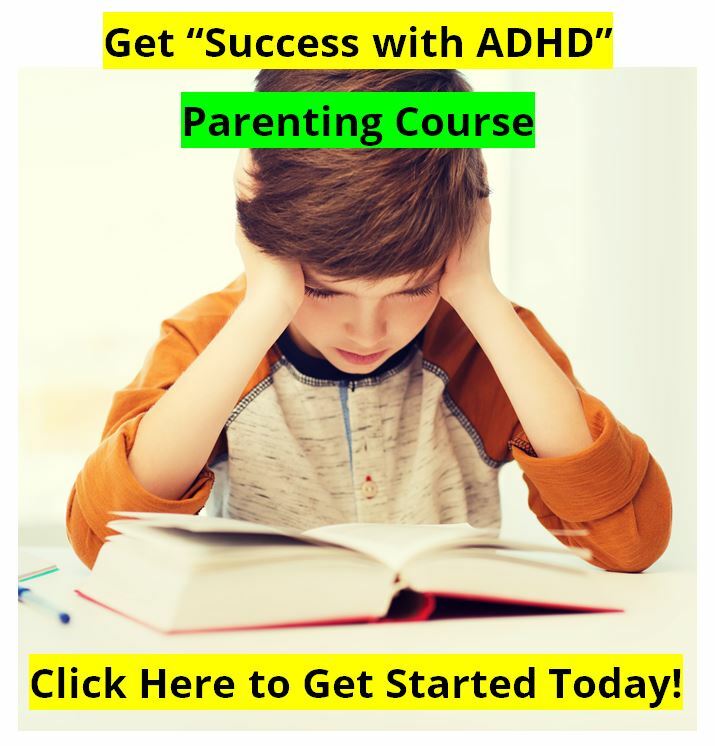 As a result, males tend to have more behavioral problems that go along with their ADHD, which leads to referrals from the classroom teacher to a physician where he can receive a diagnosis and treatment. Their female counterparts, however, tend to be inattentive in the classroom, without the behavioral problems, and as less likely to get a referral which might lead to a diagnosis and treatment. Since the female brain tends to achieve its full growth and maturity in the early 20’s, we see many females who had been diagnosed with inattentive ADHD seemingly “outgrow” it in young adulthood. But what about those who don’t “outgrow” their ADHD? And what about those females who started off with “impulsive-hyperactive type” ADHD, or “combined type” ADHD? What is observed in adult years with these women? What we know is that during the teenage years these girls with ADHD are at a much higher risk of developing depression, anxiety disorders, and eating disorders, than their peers without ADHD. And during the adults years, these problems remain. Fred Reimherr, MD, is a professor of psychiatry at the University of Utah in Salt Lake City, where he heads up their Mood Disorders Clinic, and is active in research. He is also quite an outdoorsman and conservationist. He led a study on the effectiveness of Strattera on adult subjects, which was funded by Eli Lilly and Company, and some of his results were startling. 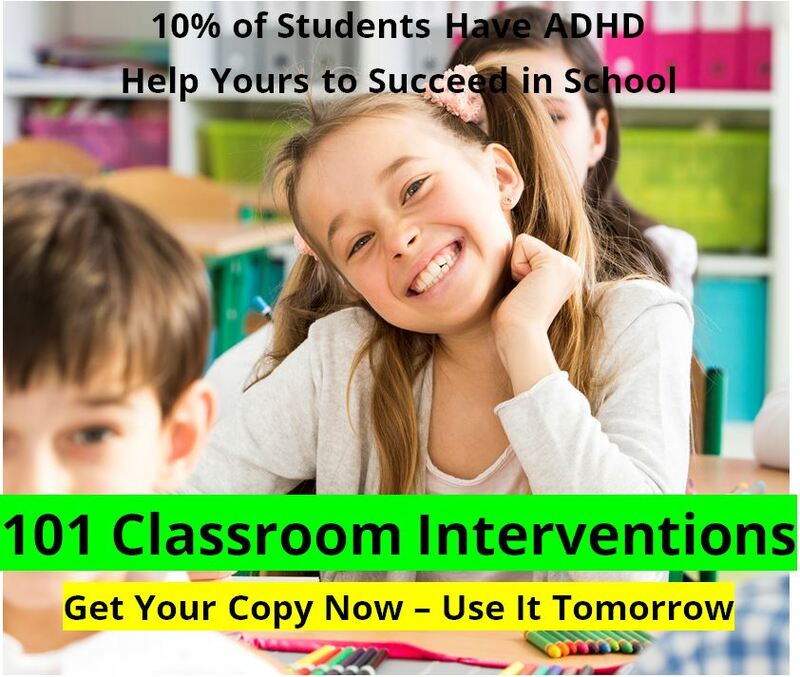 At least until the research on adolescent girls with ADHD recently became available. 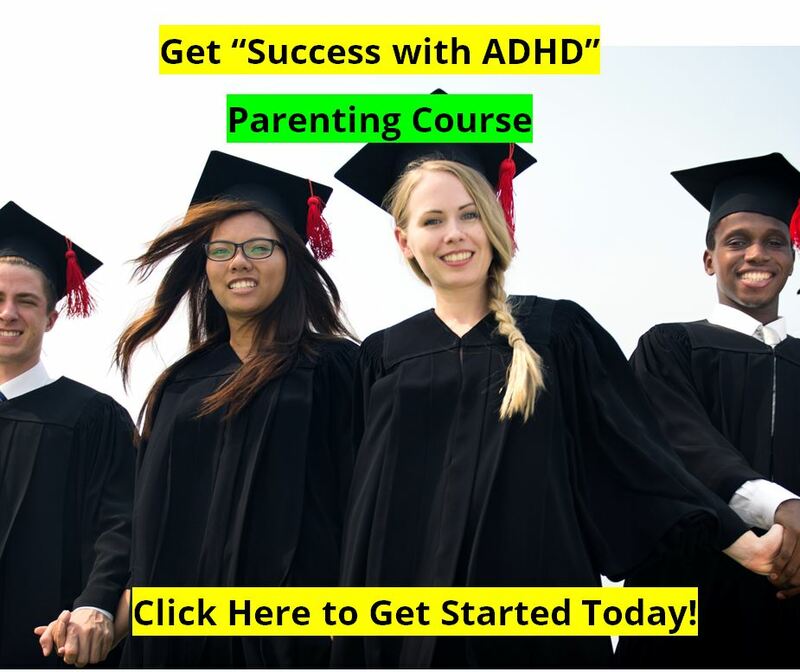 One of the “side note” findings of Reimherr’s team was that there seemed to be a lot of women with ADHD combined type out there who did not “outgrow” their symptoms, and were still greatly bothered by their ADHD. Through the assessment process it was found that these women’s scores on various inventories were much higher, and much more severe, than were the scores found with men. These adult women with ADHD had more severe emotional symptoms, including much higher levels of anxiety and depression. The study did not report on eating disorders, but other studies on female adolescents have noted higher levels of eating disorders in young women with ADHD. Dr. Reimherr noted that when physicians (and mental health professionals) are working with women who are being treated for either anxiety or depression (or we would add eating disorders), if they show symptoms that are not entirely consistent with anxiety or depression, such as displaying more irritability or mood instability than might be expected, the physician should at least consider the possibility of ADHD being at the root of the problem. Douglas Cowan, Psy.D., MFT is a licensed Marriage and Family Therapist in Tehachapi, CA who has been a counselor to children, teens, and adults helping them to overcome ADHD, find relief for depression or anxiety, and solve other problems in life since 1989. He served on the medical advisory board to the company that makes Attend and Extress from 1997 through 2011, and he is the Editor of the ADHD Information Library online resource at http://newideas.net/. His weekly ADHD Newsletter goes out to 9,500 families. Visit his website at http://DouglasCowan.me for more information on achieving greater health, personal growth, Christ-centered spirituality, stress management, parenting skills, ADHD, working out the stresses of being a care-giver to elderly parents and also being a parent to teenagers, or finding greater meaning in retirement years, Dr. Cowan can be a valuable resource to you. Counselor counseling Tehachapi for ADHD, depression, anxiety, and more. Should ADHD be Divided Into Three New Disorders ?